A little over two years ago Stardome added Tuesday Night specials to our line up of shows. These shows are specifically targeted at an adult audience and offer wine or beer as part of the experience. The Night Sky show which is our normal 8pm show has always been our most popular. 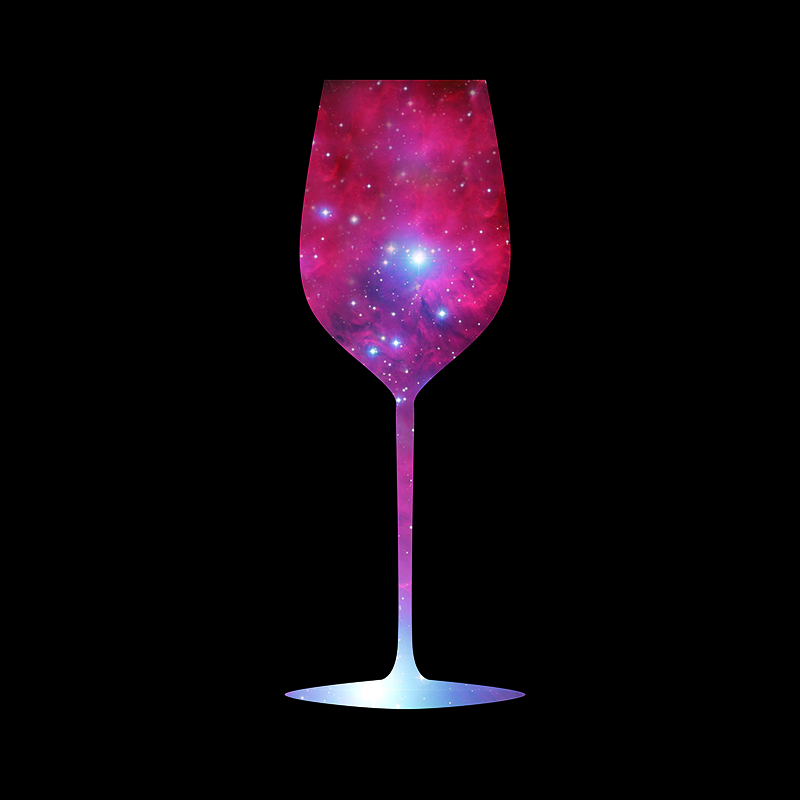 At the end of this show we always get many questions and for this reason we decided to offer and extended two hour version of the night sky: Wine, Cheese & Astronomy which is our first Tuesday night special every month. On the following three Tuesdays in the month we run our music shows. We have five music shows at present, three Pink Floyd music shows; ‘Dark side of the Moon’, ‘The Wall’ and ‘Wish You Were Here’ a Led Zeppelin and one from U2. These shows have proved to be very popular and attracted a wide range of people; especially the Pink Floyd shows. The audiences for these shows vary from those who are reliving their youth and the love of Pink Floyd to those who are new to the band. At half time customers are given a BBQ sausage in bread with of course tomato sauce and mustard. A very welcome treat! The music shows are always played as a double feature on Tuesday nights. About a year ago we introduced another experience to the music shows with the inclusion of lights and lasers. Around the dome we placed four led zoom spots front and back, as well as six led wash lights. These are all programmed through software. We timed these to the music with colour effects on and around the dome and audience. Adding to these are two lasers programmed and run through a separate software and again programmed to the music for effect and impact. In order for the lasers to be effective we have to haze the dome using theatrical smoke so that the lasers are visible. 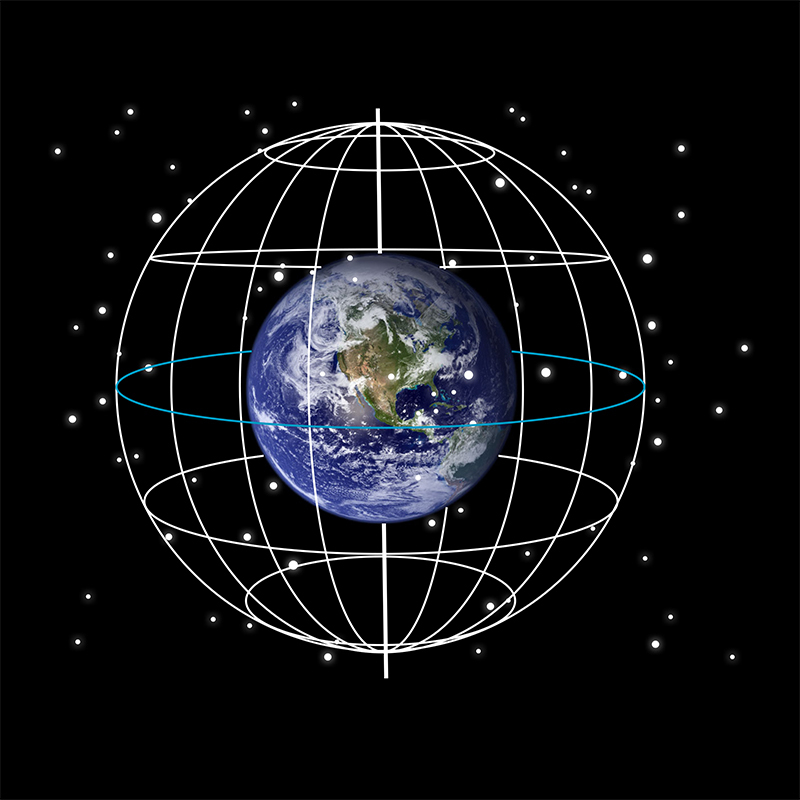 We sometimes have a fifth Tuesday in the month and on these Tuesday we run Celestial Navigation. This show is aimed at boaties or trampers and gives them the tools to be able to find direction without the aid of equipment. The army and the navy often attend and recently we had a group of adventurers who were travelling the pacific and recreating the first navigation to New Zealand. This entry was posted in Uncategorized and tagged Auckland, New Zealand. Bookmark the permalink. It sounds like a great program. Was there any reason that you chose Tuesdays?